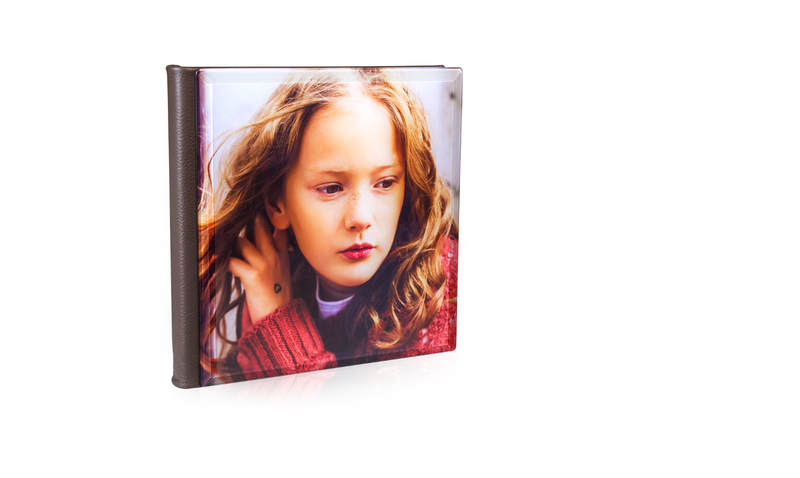 These are 8x8 Flush Mount Albums pre-filled with 16 pages of beautiful photos printed on Lustre photo paper with Thick page thickness. 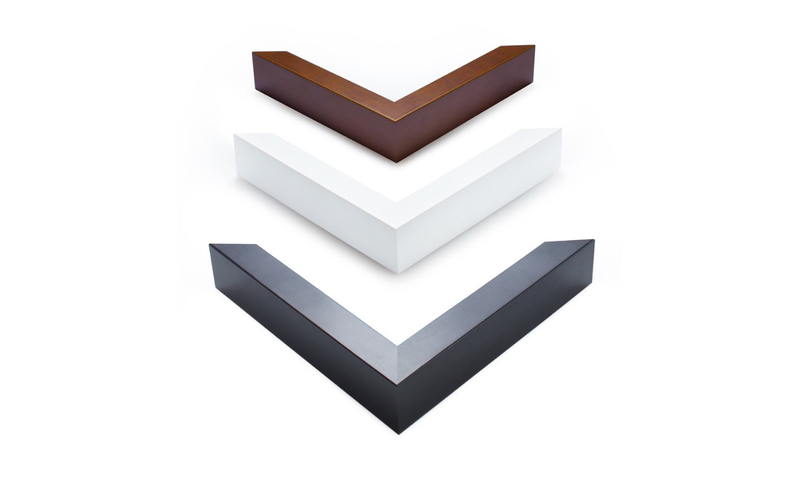 Order them if you need a quick sense of the quality of our Flush Mount Albums. They are also brand free and very low cost, so you can use them as sample albums for your studio. 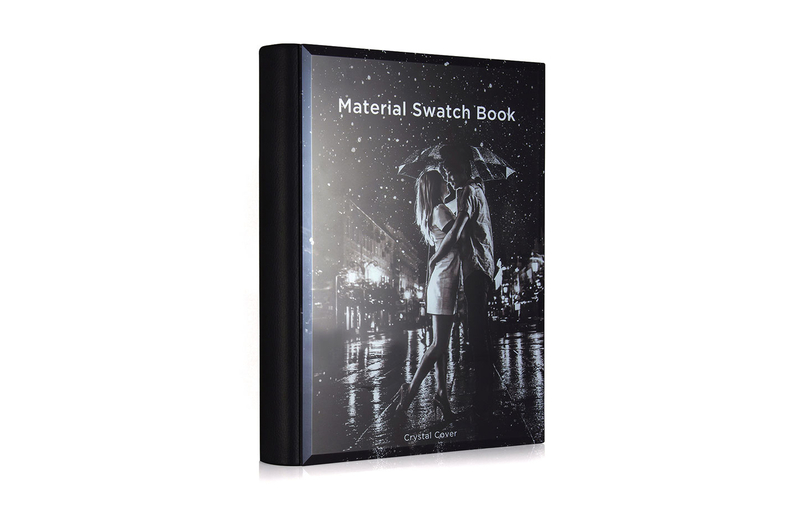 Make your own Flush Mount Albums or Wedding Albums with any type of cover, size, and options to show your best work to clients. This discount does NOT apply to Layflat Books, Parent Books or Press Photo Books. 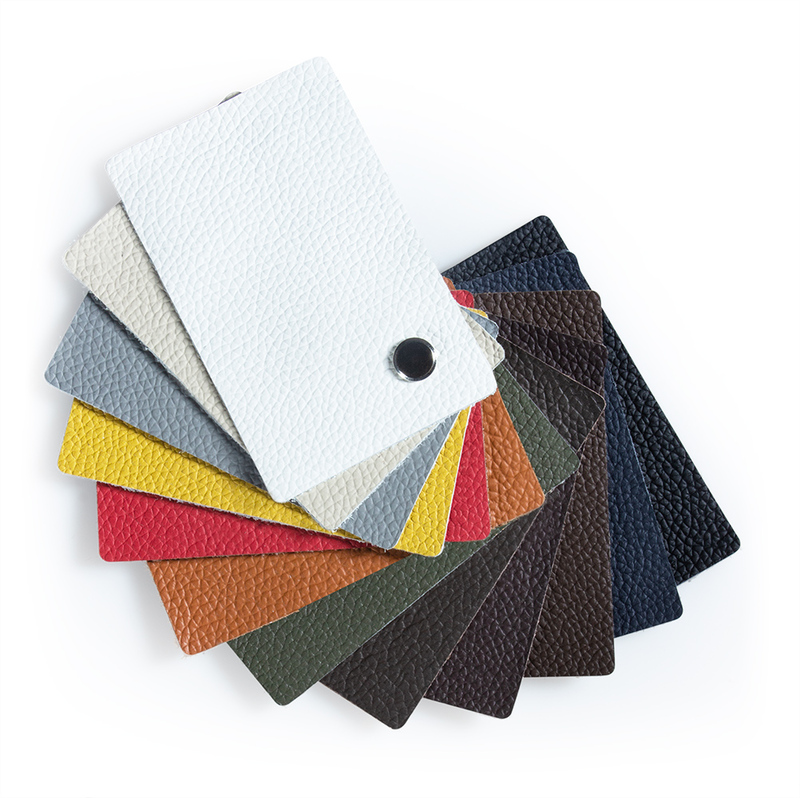 Exclusive to our Pro Plan members, we offer a free Sample Swatch Album. This contains samples of all our covers, paper types and page substrate materials, so when you place an order you know exactly what you are getting. You can claim one free sample album as part of your Pro Plan membership. Additional albums may be ordered at a cost of $50 each. Want to test our printing lab before buying a book? Then try our simple affordable print test. Upload three 2:3 ratio images that are a maximum of 10" wide. We'll then print your images from the same printer we use for our albums. Once you receive your three prints you can calibrate your screen to the printed photos. * Actual product may vary from the photo to reflect the options that are currently available.